According to Gartner, the cloud will constitute the bulk of new IT spend by 2016. Cloud technology is ubiquitous and companies that are not making the shift are losing out on substantial productivity and cost benefits. Access your applications and data over the Internet has some big advantages. For one, all you need is your computer — desktop, laptop, tablet, or phone — and an Internet connection. 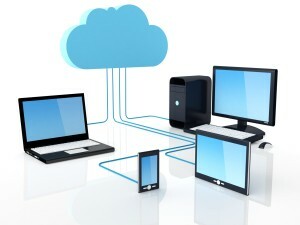 Call us for more details on how cloud computing can help your business.